Only got a few minutes? Take part in our short online survey! Have a bit more to say? Make a written submission, in whatever format or length you wish! 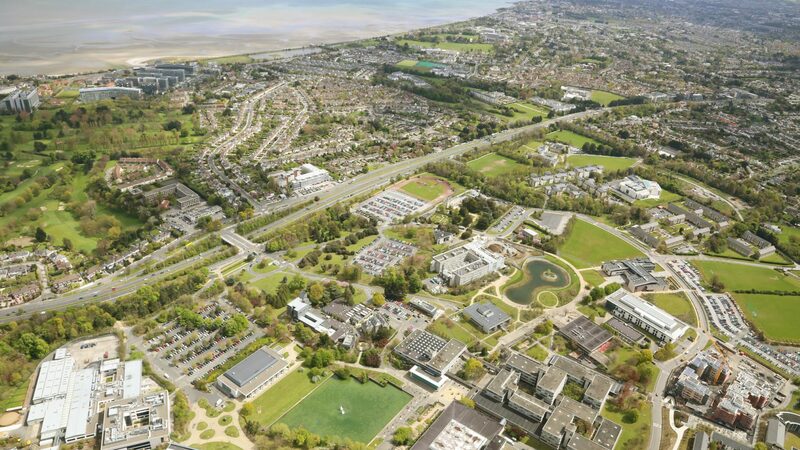 You can email your submission to consultation@ucdvision.ie or upload it below. You can submit comments in the box provided below, or attach your submission as a PDF or Microsoft Word document instead. Want to find out more, or discuss any issues or potential ideas? Come along to one of our walk-up information sessions! If you cannot attend any of these sessions, feel free to send us an email to consultation@ucdvision.ie and we can arrange to meet at a time which suits you. > Email your comments and feedback to pep.society@ucd.ie, or request to meet up with us if you have more to say. > Add your comments directly onto a Google Doc version of this file, at the relevant sections. > Come along to our launch event on Tuesday 26th March, 5:30pm, Planning & Environmental Policy Building, UCD Richview.